In a medium saucepan over medium-high heat, combine the water, salt, ground black pepper, oregano, basil, onion salt, parsley, garlic powder, bay leaf and salad dressing mix. Stir well and bring just to a boil. Place roast in a slow cooker and pour mixture over the roast. Cover and cook on low setting for 10 to 12 hours OR high setting for 4 to 5 hours. Remove bay leaf and slice meat with deli slicer, or thinly with a chef’s knife. 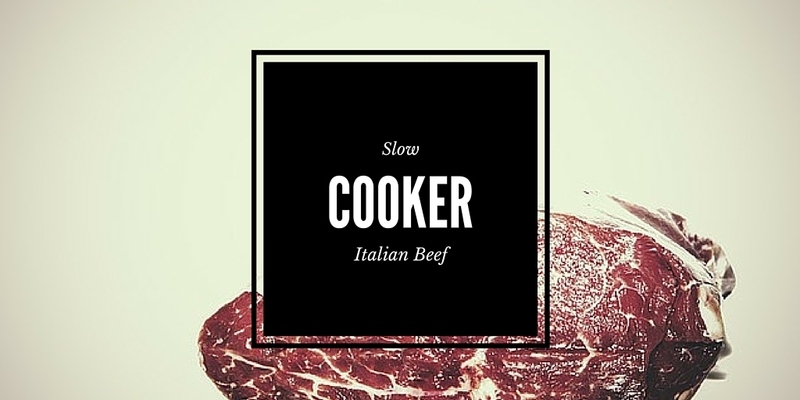 Return meat to slow cooker and cook for another 1-2 hours. Serve on Italian rolls, topped with shredded mozzarella and giardiniera. Note: This beef is especially good the second day. Refrigerate the beef once you are done with it, then warm it up the next day. The flavors will be even better!